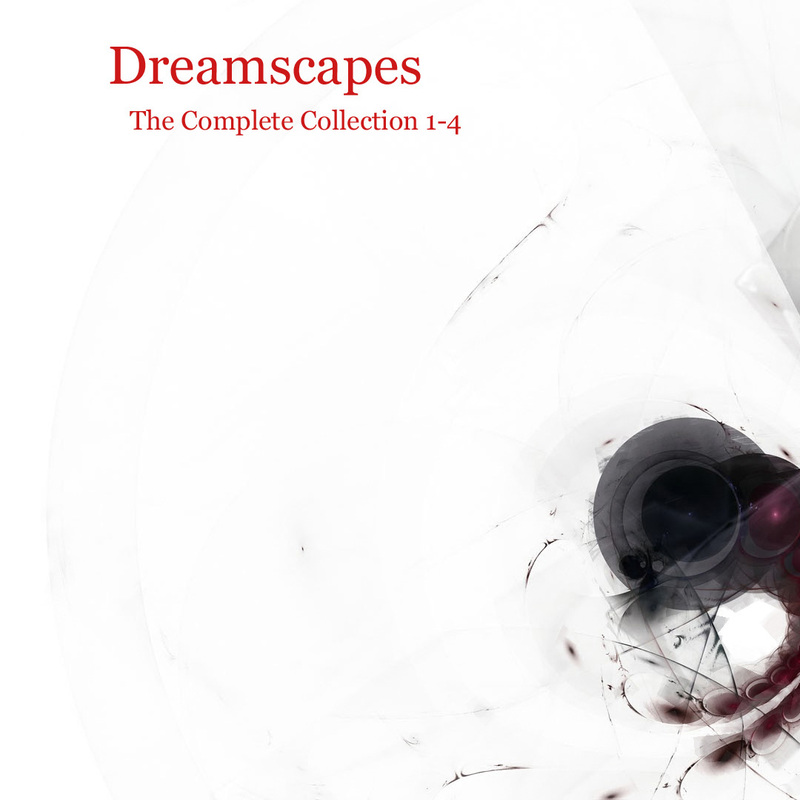 Dreamscapes Complete for Ableton Live. Compilation Live pack containing all 525 atmospheric soundscapes, pads, and rhythmic textures using the Live Simpler device racks. Requires Ableton Live 9 or higher. 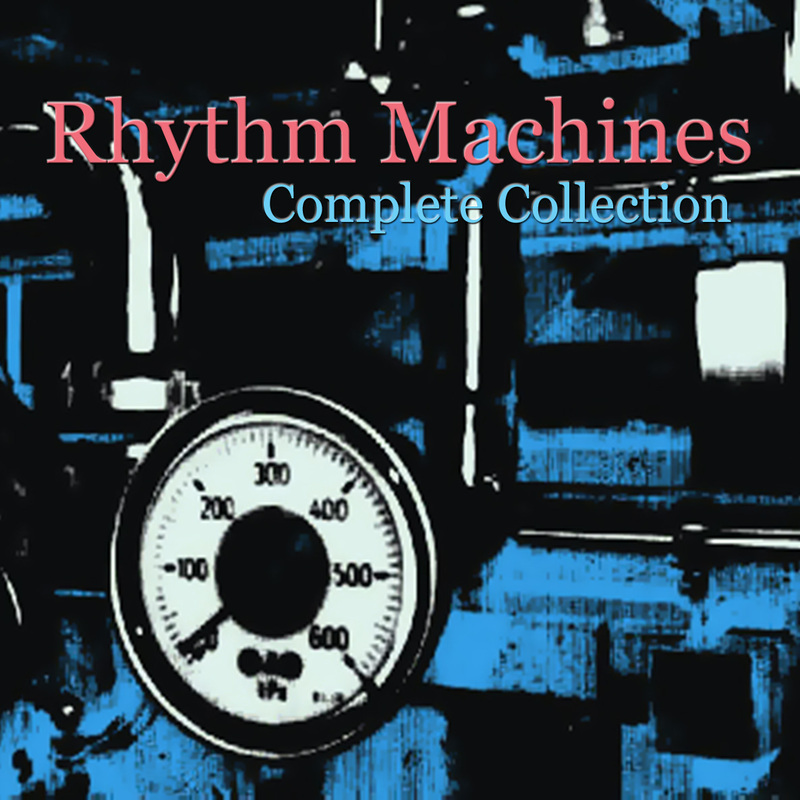 Rhythm Machines for Ableton Live brings you the complete library of 1000 device presets based on 500 Impulse drum kits. 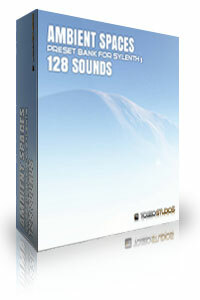 Including over 1000 versatile midi drum loops, 1714 24-bit samples and 87 demo audio loop clips. Requires Ableton Live 9 or higher. 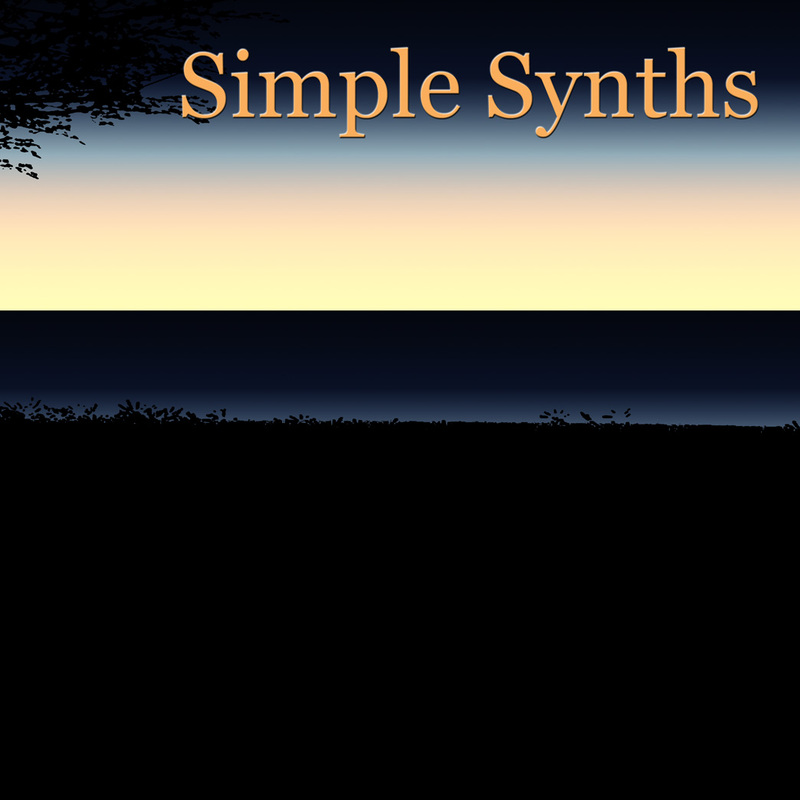 The Simple Synths Bundle is a free Ableton Live pack containing a total of 2269 instrument presets using 480 high quality samples. 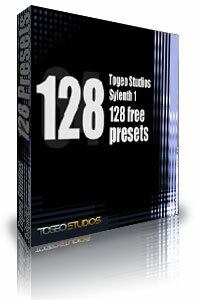 This is a huge sound library with a large assortment of basses, synths, keys, leads, pads and atmospheric soundscapes that will be the inspiration for many new musical creations. Requires Ableton Live 9 or higher.